Choosing a home inspector can be a difficult decision in an already stressful time. You deserve a trusted and established home inspector that can make the process easier for you. At 22 Home Inspect, we treat your home as if it were our own! Proudly serving the Valley including Maricopa & Pinal counties. We provide service beyond inspection day. We work together to answer all of your questions and concerns – even if you aren’t sure. 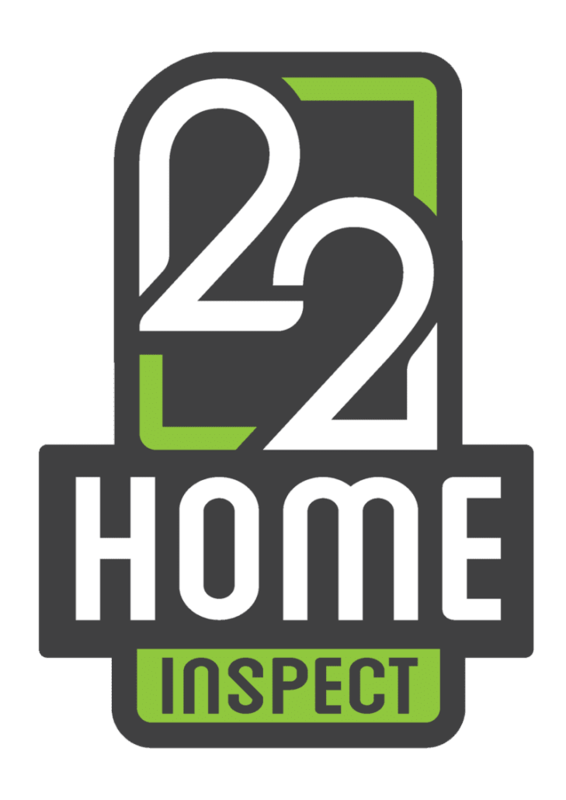 22 Home Inspect is there for you and your family. Not just any inspector, we put your needs first. 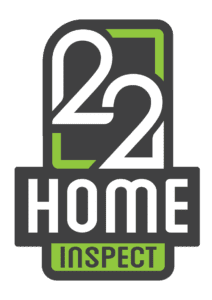 22 Home Inspect brings the best knowledge and education to every inspection but we also to stay up to date with the latest tools and technologies in the inspection industry. Every inspection we perform includes infrared imaging and specialized moisture readers. You expect more, and we deliver!